Spring’s newness, its fresh start that arrives with an extra boost of energy is an annual gift to each of us to incorporate into every aspect of our lives. Whether it is applying it to our homes, our gardens, our careers, our goals or our wardrobes, seizing this gift can feel as though magic has been sprinkled onto our lives. With that said, I recognize that the magic will only last for so long, so I want to make the most of it while it lasts. 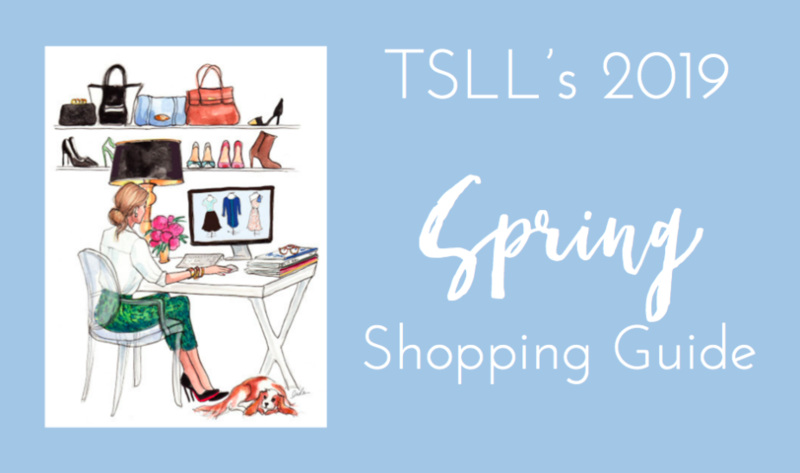 Tending to our wardrobes is the focus of today’s annual post, so I’d like to share a bit of that spring magic in TSLL’s annual Spring Shopping Guide to spruce of your capsule wardrobe. 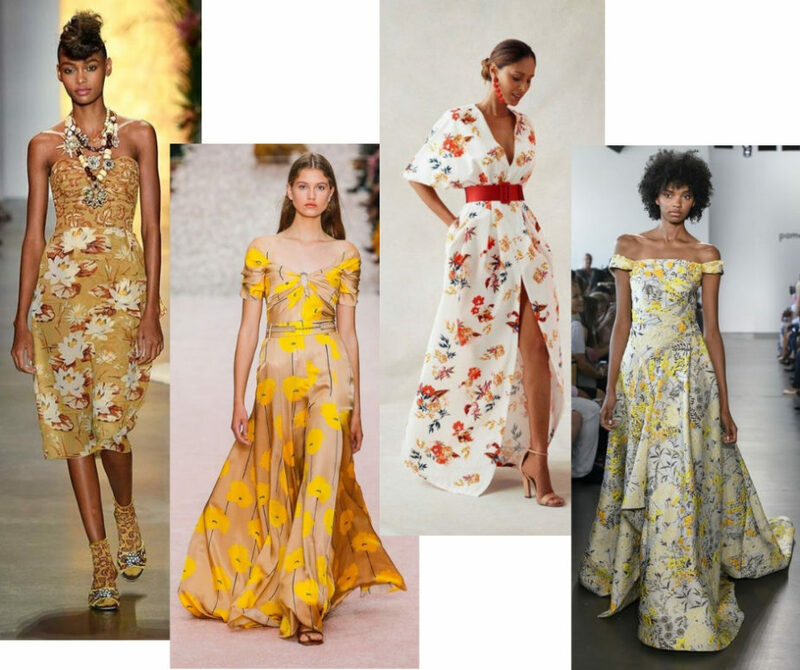 As I shared in last week’s post, I took some time in March to go through my closet, edit, assess and decide what needed to be updated, added or tossed. Simply taking the time to do this provides clarity regarding how to shop smarter in the new season. Speaking of the new season . 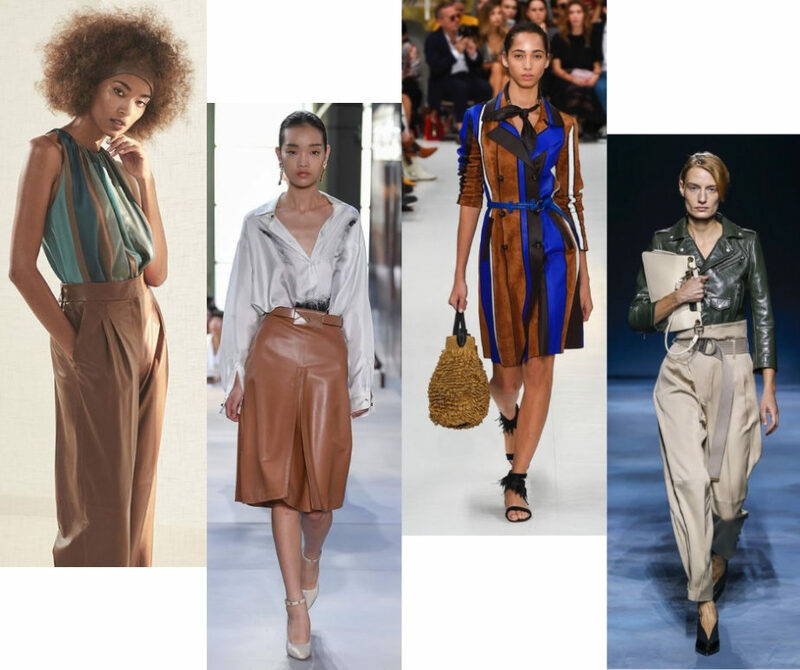 . .
As always, there are new takes on classics, and the Spring 2019 collections were true to this expectation. 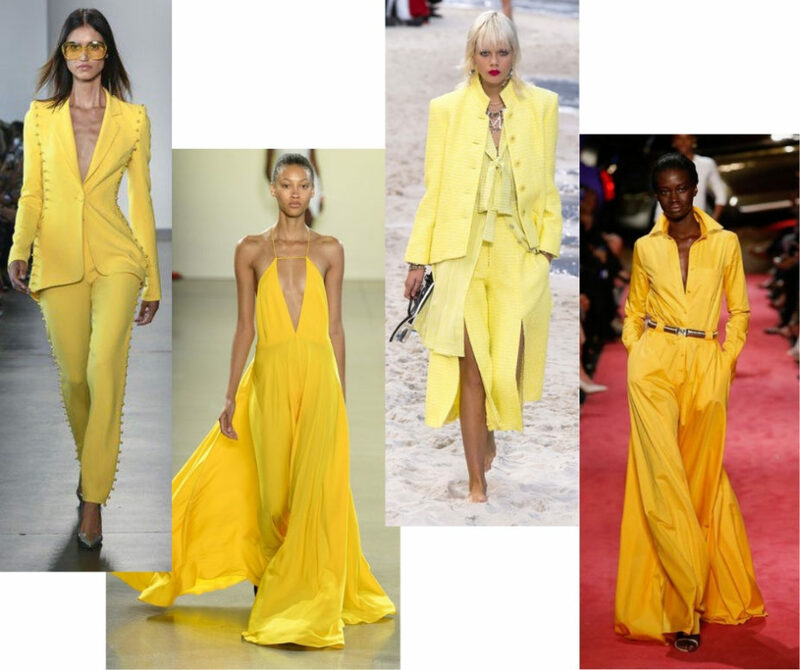 I appreciate this fundamental fashion fact tremendously as the dependability of classic pieces and colors enables us to look within our closets as determine how to simply update, rather than replace what we already have if we have been smart shoppers in previous seasons. 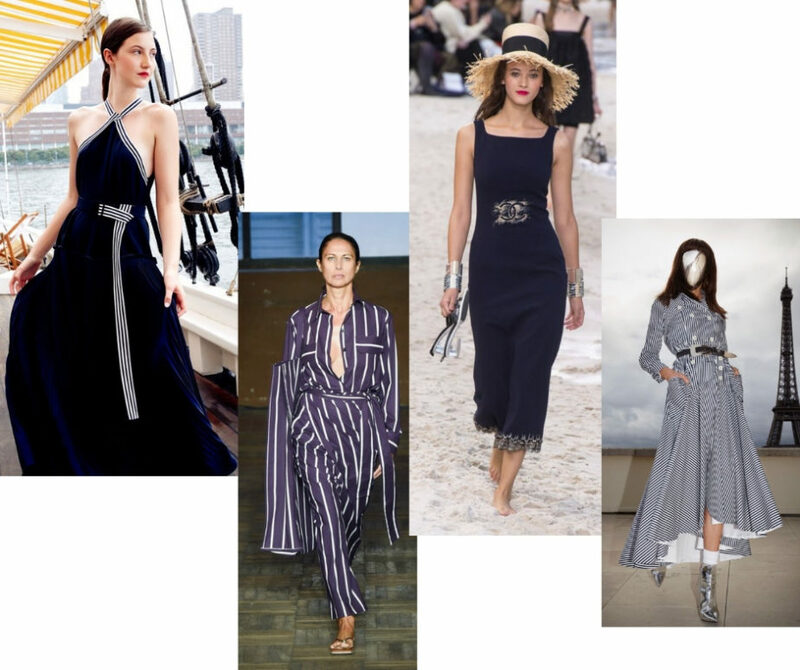 Nautical for example is back with sophisticated vengeance in dresses, blouses, and jumpsuits. 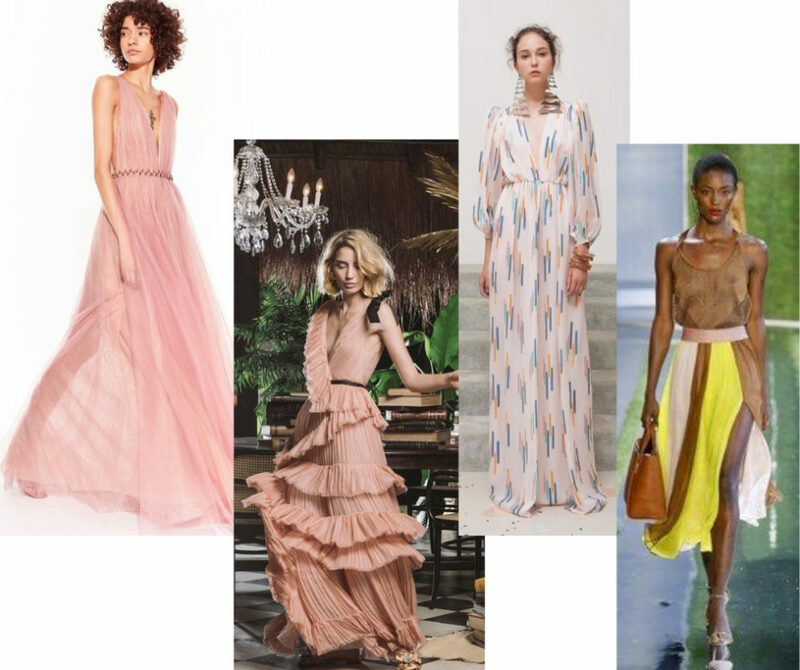 Many different lengths of styles of the trench jacket are prevalent this spring and blush is ubiquitous in nearly everything from clothing to accessories, a complementary hue for many skin tones. As I shared last season with the Fall Shopping Guide, instead of offering splurge and save items, which was hard to do for TSLL’s approach to building a capsule which is to focus on quality, long-lasting classic and complementary items for our wardrobes, I have shopped the trends that are worth investing in for you, offering both high and mid-level price points depending upon how much you want to invest and your budget. 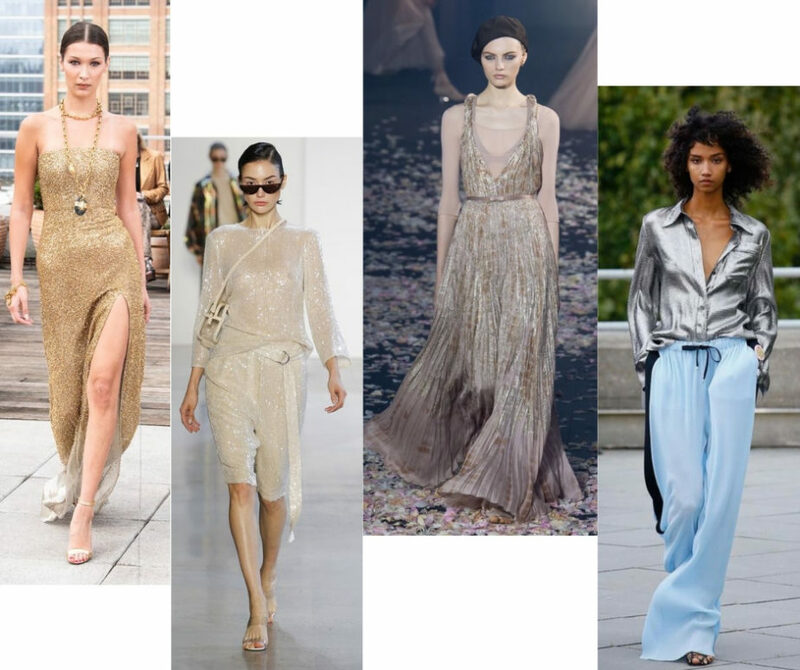 Below you will find nine trends of the spring season that were quite prevalent on the runway. 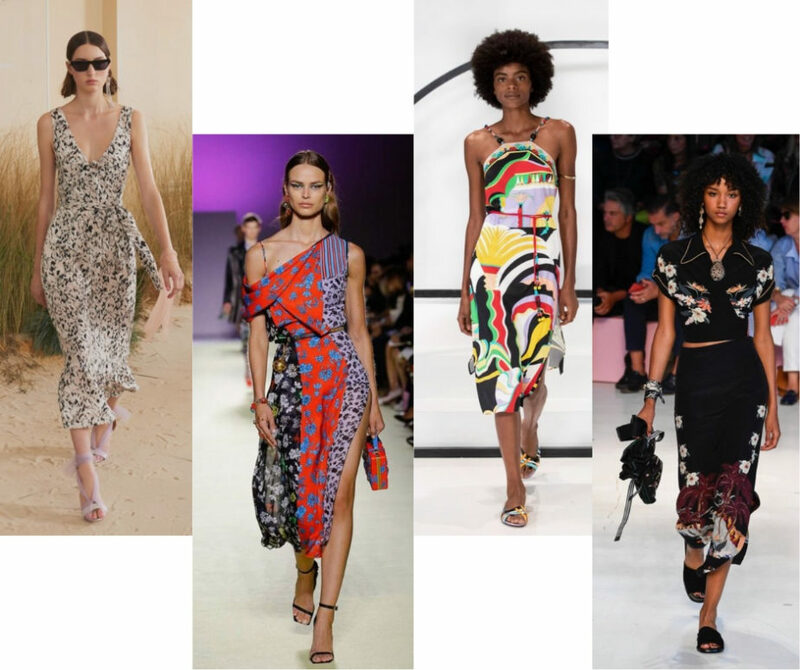 Included with each trend are images from the runways of Paris, Milan, NYC and London, followed by a handful of items ready to be shopped (simply move your mouse on top of the item to view the brand and price, and then click through to shop directly). At the end of the post you will find five more shopping “gatherings” of clothes, coats, shoes and accessories. 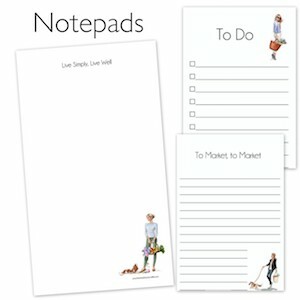 I do hope you enjoy perusing the options, and be sure to save even more money by utilizing the tools shared below. As you begin shopping, a few ways to save some money before clicking “Purchase” are to use eBates, the Honey bookmarklet and Coupon Cabin. And for all of the items you love, but just don’t want to pay full price, stop by Shoptagr and save each item with their bookmarklet as it will alert you directly in your inbox when it goes on sale. And don’t forget to check out TSLL Shop for Capsule Wardrobe Essentials as the entire Spring Shop has been updated with new and available classics – this linen trench for fewer than $150 is a great coat for the spring and summer to add a touch of style, and Heidi Wynne’s sun hat is a must-have, especially if you will be out and about marketing in the sunshine. 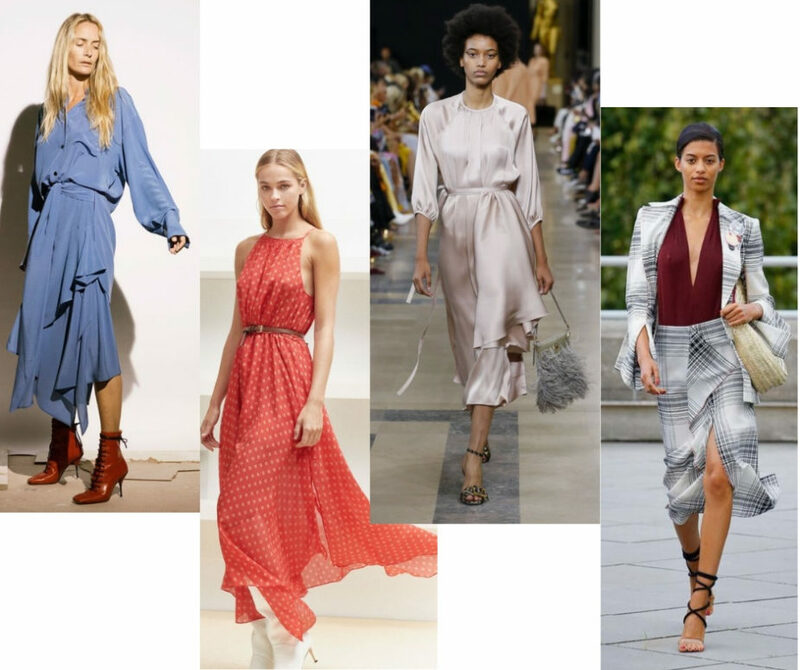 The entire shop – Spring, All-Season and Fall – contains the timeless items that adhere to no other trend than “it works well all the time, period”; check out Spring, Fall or All-Season items. 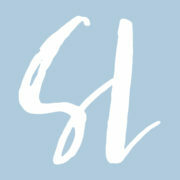 ~Looking to update any of the essentials for your capsule wardrobe? 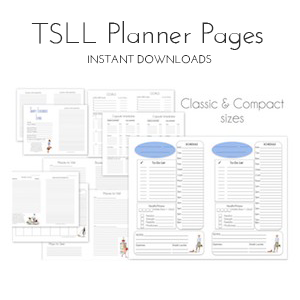 Check out TSLL Shop for Capsule Wardrobe Essentials. 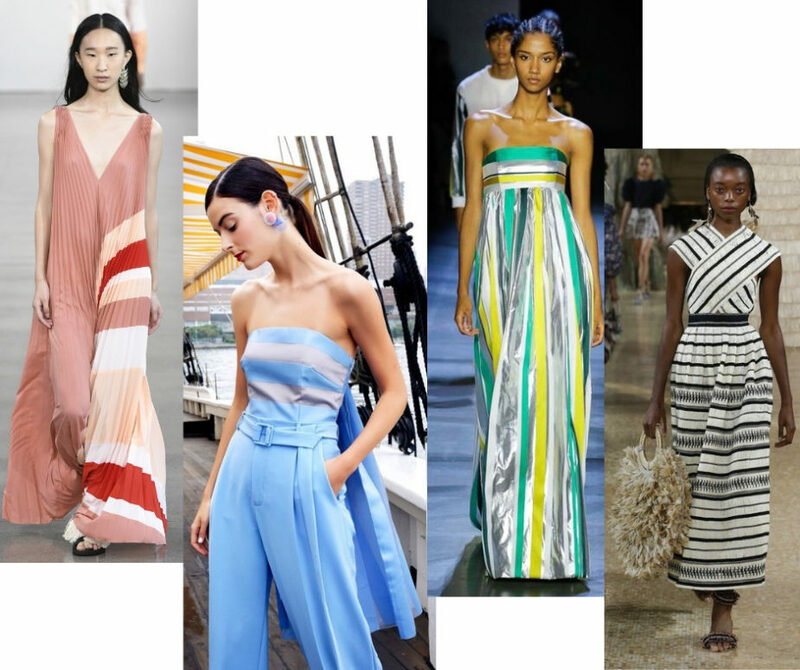 A beautiful collection of inspiration for Spring. Blue and white stripe button up and white slacks are my favorite Spring look!